Did you know that Inside VR & AR is one of our most popular newsletters so far? 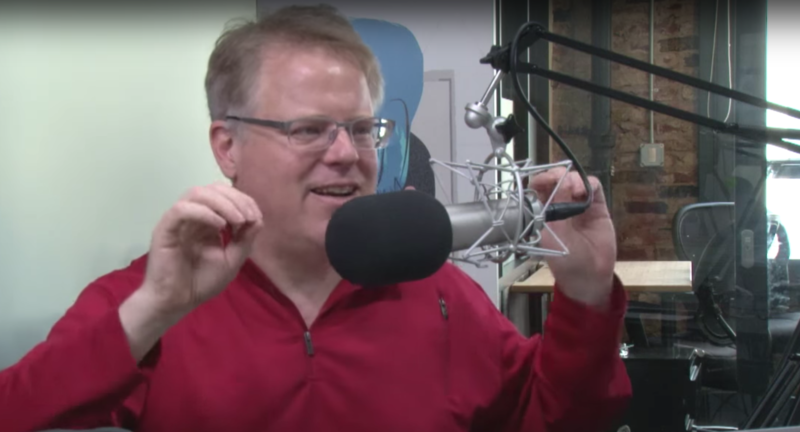 It's been going so well that it caught the attention of Robert Scoble – a longtime tech visionary who has been very focused on mixed reality in recent years. So, we sat down with Robert and decided to start an Inside VR & AR podcast. After releasing a "beta" episode last month, today we pushed out our first episode, where we discuss Microsoft's new VR headset, what it takes to be a mixed reality entrepreneur, Facebook's newest augmented reality project, and lots more. Also, Robert makes a bold claim that the next iPhone will be a clear pane of glass designed for AR. Since this podcast is brand new, we don't have ANY ratings in iTunes. If you like it, we'd truly appreciate if you leave your feedback for other iTunes users to see. And as always, hit reply and let us know what you think. To give us feedback on Twitter: Send fanmail to @scobleizer and @jason. Send hatemail to @awwstn.